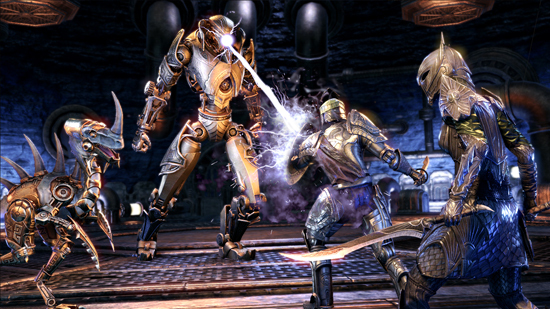 Console players of The Elder Scrolls Online can now journey deep into Sotha Sil’s epic creation, the incredible Clockwork City, to uncover the myriad secrets of the mechanical realm in the new DLC game pack, Clockwork City. 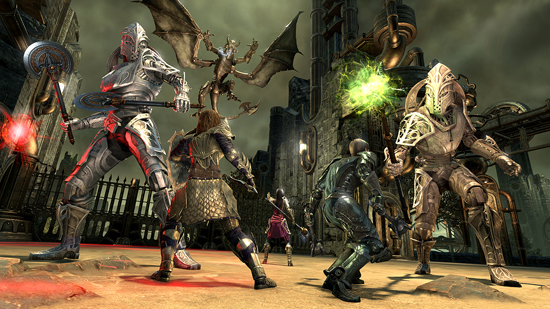 Available for free for all ESO Plus Members, or for purchase via the in-game Crown Store for 2,000 Crowns, Clockwork City extends ESO’s ever-expanding and unfolding storyline taking players through new worlds and adventures. 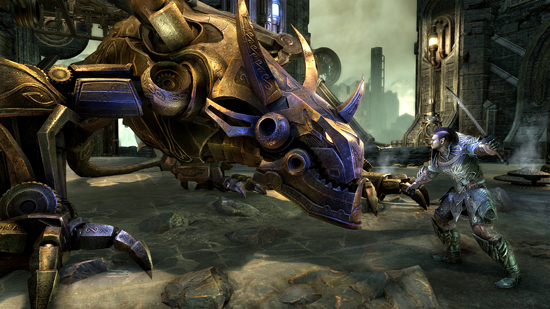 Clockwork City is already available for players on PC and Mac. 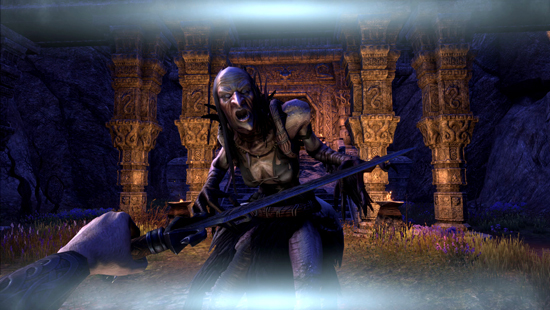 The Clockwork City DLC game pack introduces a new zone (Clockwork City), an exciting new story quest line filled with more than 10 hours of adventure, a new Trial – Asylum Sanctorum -- to challenge the toughest teams, and much more. Xbox One X Enhancements – Including Native 4K and True HDR – Live Now! Update 16 is a free base game update that everybody can enjoy. It includes numerous fixes, balance changes, performance improvements, and additions such as a Trait Tracker system that will allow you to see whether or not you've researched the unique trait on an item. 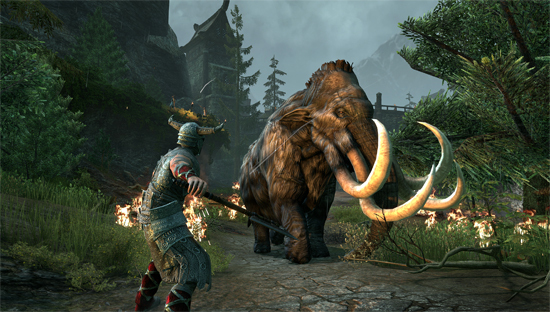 Finally, the base game update will also include a new Battlegrounds game type for ESO: Morrowind owners: Crazy King. In Crazy King, your team must seize a capture point location that jumps randomly around the map.